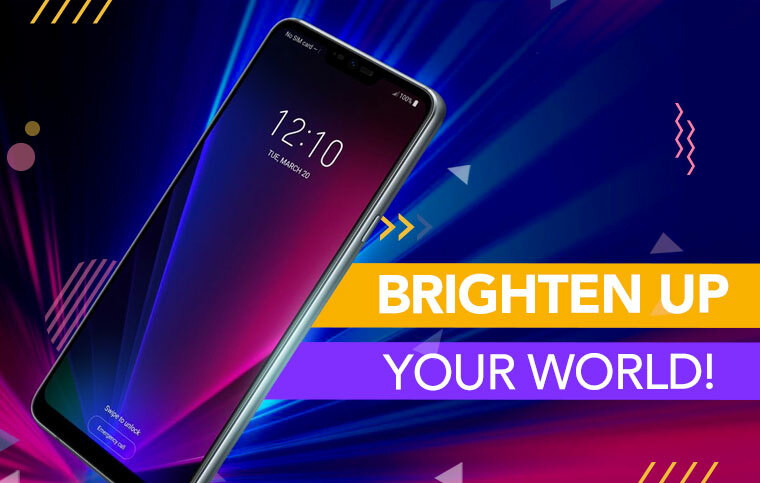 LG G7 ThinQ – Brilliant or not, will this be worth your involvement? To answer the above question, we have to dig deep into the LG G7 ThinQ specifications. While the specifications would decide whether it can compete in the premium flagship market or not, the LG G7 ThinQ price in India would decide if it’s worth investing or not. LG has announced their new flagship would be unveiled on May 2nd and we are ready for you to find out whether it would be worthy of its title or not. Believe me when I say that most of the flagship smartphones in the market may look different but they all offer quite similar experience. After closely flagship phones for over three years now, I believe users must seek that (at least) one unique feature that they think would define their investment in the flagship smartphone. Let’s find out what is that unique thing about the upcoming LG G7 ThinQ smartphone. The new LG G7 ThinQ would be sporting a 6.1-inches display. The screen will pack a 3120 x 1440 pixel resolutions, which means the pixel density of the display is at 563 ppi. And that’s huge. But what really sets the display apart from other flagship phones is the ability to offer 1000 nits. That is truly super bright. Notch Hidden in Plain Sight! Borrowing the second screen concept from its own, LG V20, the South Korean giant would be offering a unique notch design that can be hidden when need to. With an option to hide the notch, users can simply remove the notch if they feel they don’t like the extra real estate. With an aperture number of f/1.5 LG is taking the rear camera photography on its flagship series to some serious heights. The rear camera setup would include a dual lens, where the primary lens is reportedly coming with a 16MP resolution and resolution for the secondary lens is unknown yet. But it is much believed to be offering an enhanced photography and videography experience in low-light conditions. 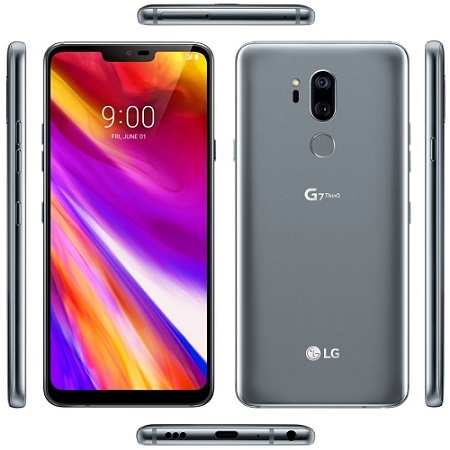 There are reports making rounds stating that LG G7 ThinQ will come with a 4GB RAM but not 6GB RAM. The recent FCC listing suggested that despite lower RAM, the device scored in line with the Snapdragon 845 powered Samsung Galaxy S9. That says a lot about the performance of the upcoming device. As stated above four features, we believe the display brightness of 1000 nits sets it apart, as well as the f/1.5 aperture. What’s the verdict on LG G7 ThinQ? These LG G7 ThinQ specifications make it a perfect flagship phone for you to invest in 2018. It has all the features to keep your requirements fulfilled as far as until the end of 2018 until next upgrade. The only thing that might stop you from buying it is the price. If LG G7 ThinQ price in India is not competitive when compared to the other flagship phones in India. Then, you might have to analyse further to arrive at the final choice. Next article Gionee S11 Lite - Could it save Gionee from drowning in the Indian mobile market?